What Are The Easy Ways To Make More Money Selling Your Home? 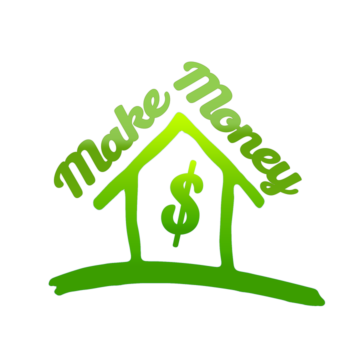 Many strategies exist for homeowners to sell their homes and make more money in the process. These strategies involve time, planning and money. Notwithstanding, some factors are necessary to consider if you desire to sell your home and net the most money possible, irrespective of whether you are trading up, downsizing or relocating.